Clean & Move In Ready. 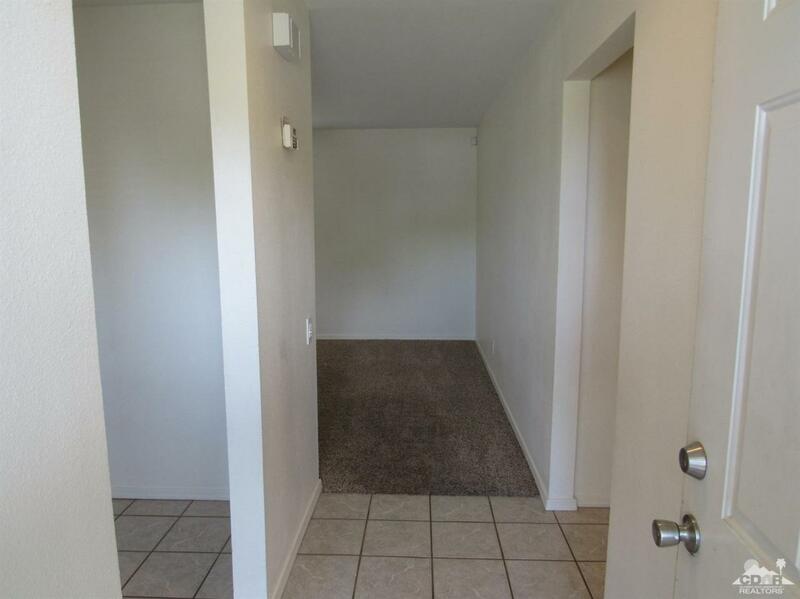 Located in a well established neighborhood. Nice floor plan with a large kitchen that was recently remodeled. 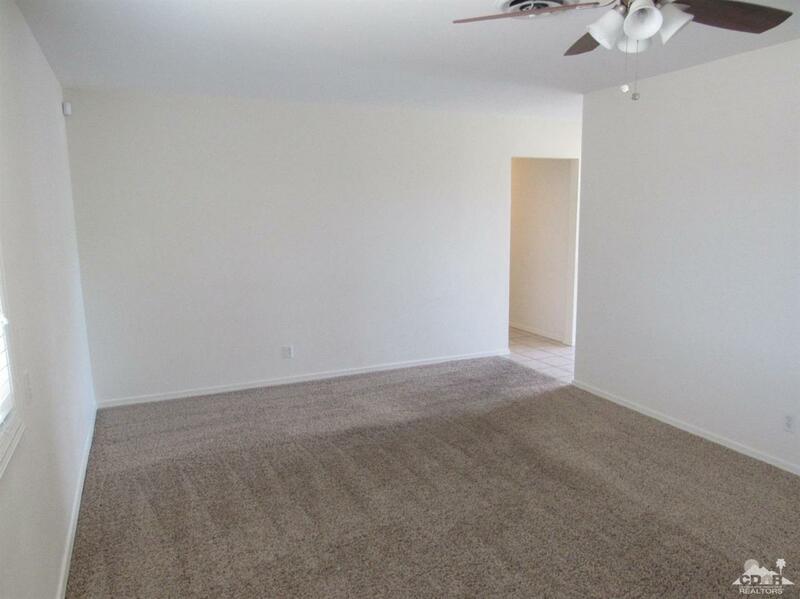 Granite counter tops, tile floors and plenty of cabinet space. Newer windows throughout the house. 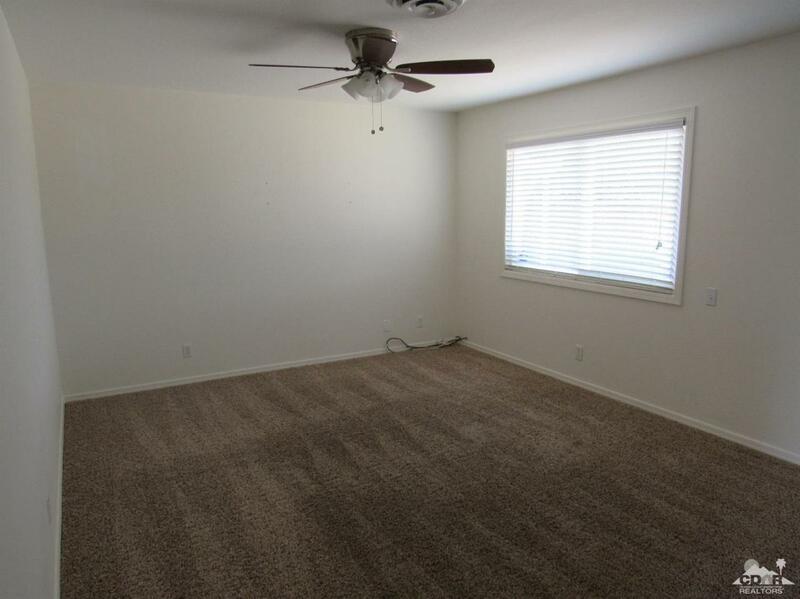 All three bedrooms and living room have carpet flooring. Large attached two car garage. Nicely landscaped front yard. Large fenced in back yard with plenty of room for a pool. This is a must see so don't miss out. 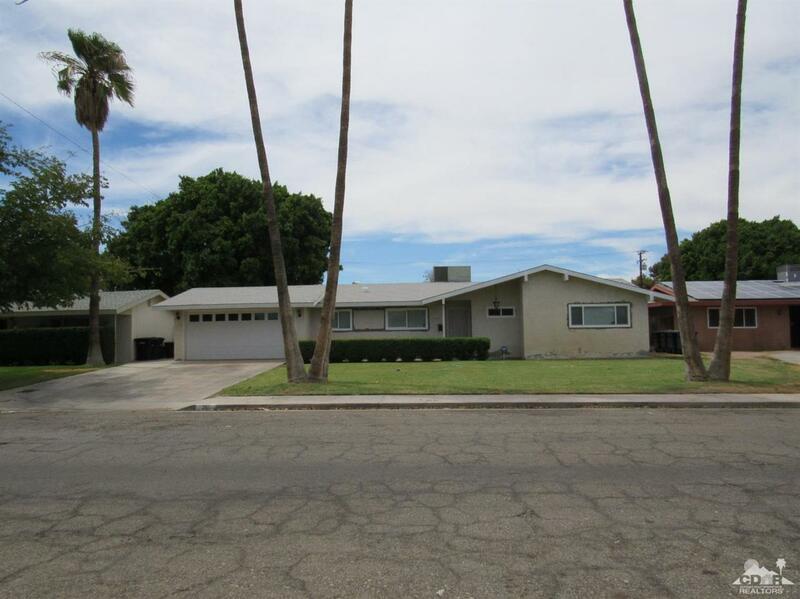 Listing provided courtesy of Angel Ramirez of Re/Max Blythe Realty.